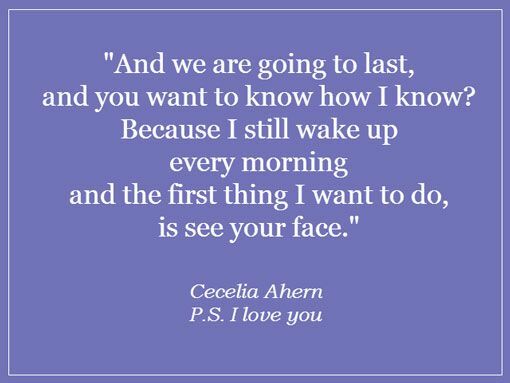 It’s no secret that the classic declaration of love in English is as follows: I love you. It is a short and clear, not too original, but truthful. 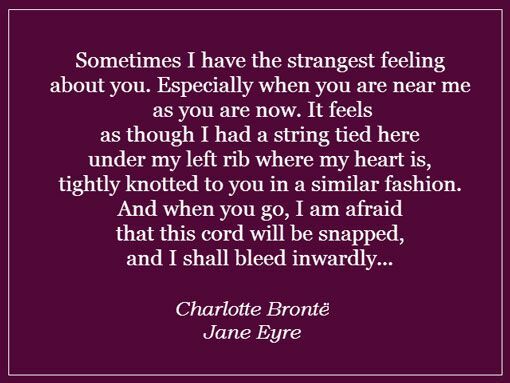 However, love is not worth looking for easy ways, so you can confess to feeling quite unusual, for example, using phrases heroes favorite novels. 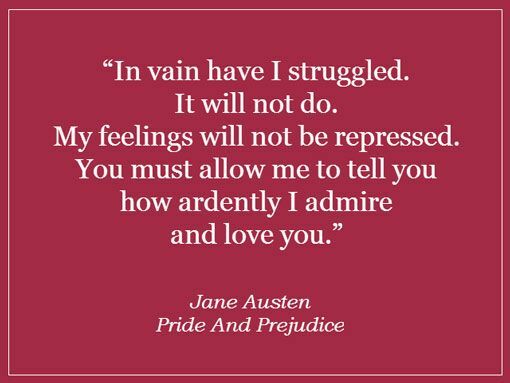 Roman famous English writer Jane Austen’s «Pride and Prejudice» — one of those literary works that need to be read to all English language learners. English it is so graceful, that unconsciously feel closer to the culture and era, which is described in the novel. If you do not have time to read, watch the film: the book «Pride and Prejudice» was filmed several times. Therefore, those who need to hear the correct pronunciation, we recommend to watch any of the movies. Read Shakespeare’s very difficult, because he wrote a long time ago, on the English, which is very different from the modern. 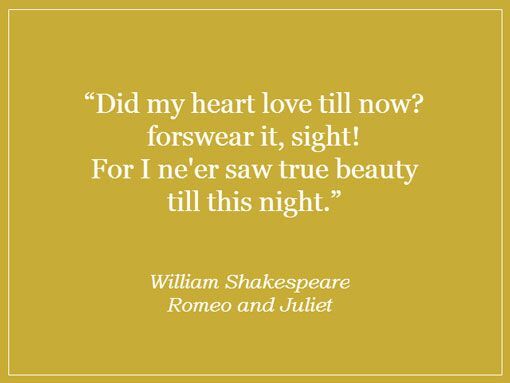 But we can not agree with the fact that his tragedy of Romeo and Juliet — the story of the most pure and tender love. As a declaration of love Romeo? «I loved once until then? Oh no, it was a false goddess. A match made ​​in heaven — the union, the prisoner in heaven. To fall head over heels in love with somebody — to fall in love head over heels. To be smitten with somebody — be smitten by someone from love; much love. To be the apple of someone’s eye — to be the most expensive, that a person has (literally apple of one’s eye — the apple of the eye). To be someone’s soul mate — be a soul mate. To take someone’s breath away — is breathtaking. To be someone’s one and only — be unique. 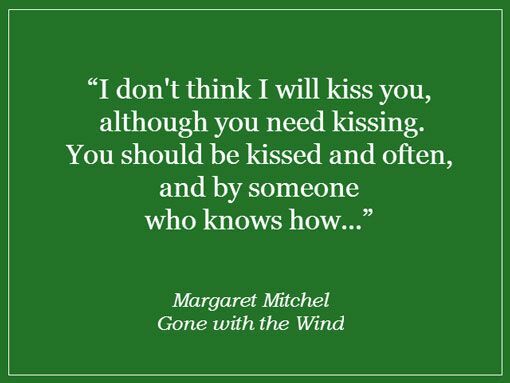 To have a crush on somebody (slang) — carried away by someone. To fancy somebody — to love somebody. To love you with all of my heart and soul — love you with all my heart and soul. Ten phrases are not enough to fully reveal their feelings? Then I suggest you a selection of 99 phrases for declarations of love. Perhaps, in our culture it is not accepted to celebrate Saint Valentine’s Day, but it’s one more reason to tell your loved ones about your feelings and do something special for the most expensive people in the world.